Spray vehicles with confidence with our comprehensive all-in-one 3M PPS Standard Kit. 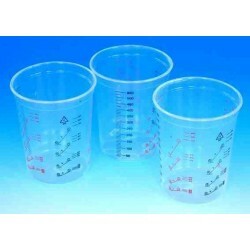 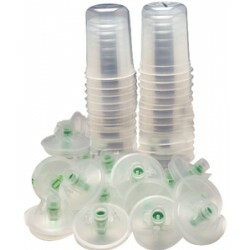 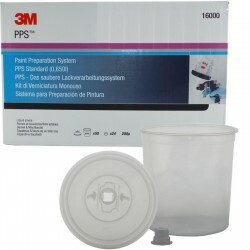 It contains standard sized lids with micron filters, liners and sealing caps. 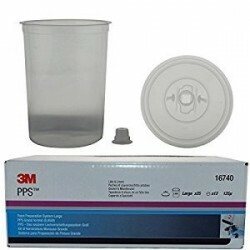 Save on the amount of paint used, reduce the solvent usage due to the disposable lids and liners, and the time spent mixing paints. 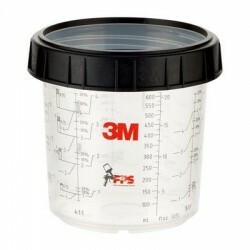 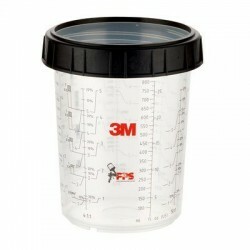 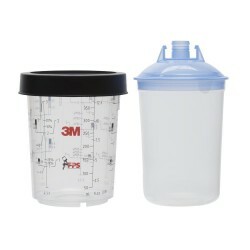 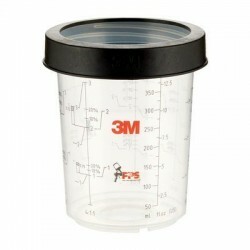 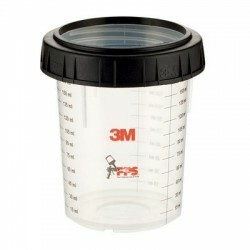 Use with 3M PPS Cup and Collar. 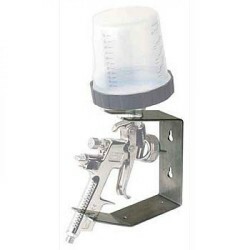 The separately available PPS adapters assure the system can be used with virtually any spray gun, or alternatively, use on the 3M Accuspray Systems, which requires no adapters. 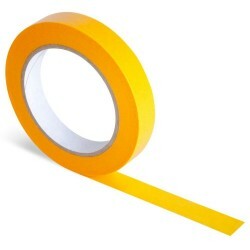 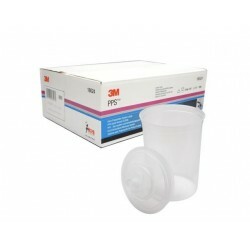 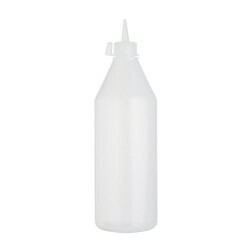 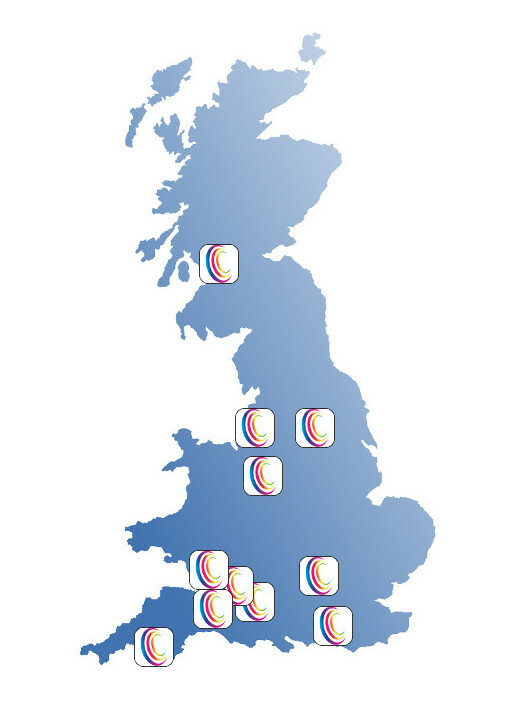 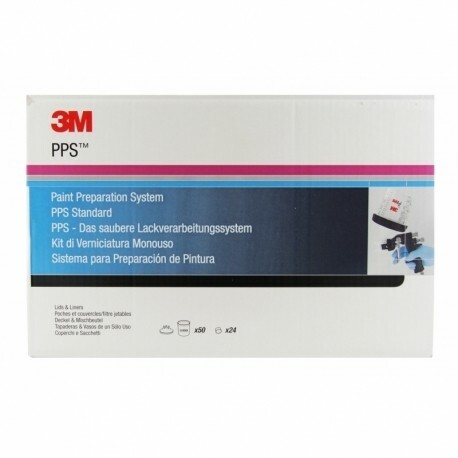 Reduce cycle times with fast and easy clean up using 3M PPS; often more than 50% time savings. 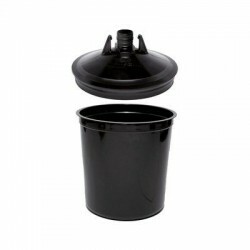 Mix, filter and spray out of a Disposable lid (with pre-welded filter) and Liner.